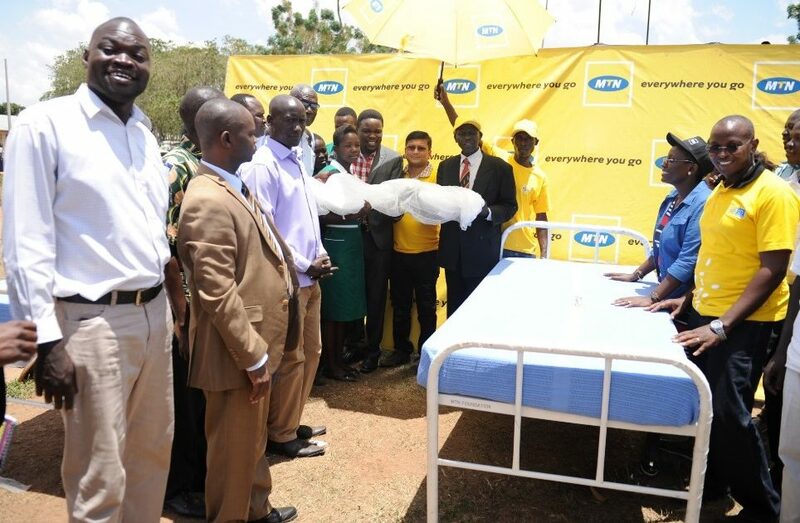 The MTN Foundation has given a facelift and donated hospital items to Amach Health Centre IV, in Lira district. The handover of the refurbished health centre IV and donated items took place on Friday (March 22, 2019) at the sidelines of the MTN Regional Expo currently taking place in Lira. “We have been in Kabale and Gulu where we have carried out similar CSR activities all geared at improving healthcare in the country. With the help of the Lira District Local Government, we were able to identify this health centre as one in need of refurbishment and required hospital equipment,” said Sen Somdev, acting Chief Marketing Officer at MTN Uganda. 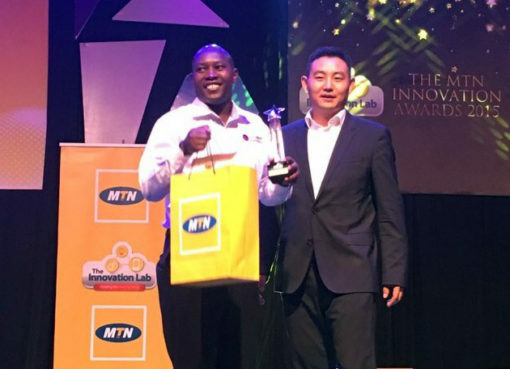 “As the MTN Foundation, we have for the last one year been improving healthcare through the Access to Health Initiative – a Shs1bn program to refurbish and donate to health centres and hospitals around Uganda,” he added. Amach Health Centre IV is one of the two health centre IV’s in Lira District and it serves a large community. It has staff of 44 persons including both medical and non-medical staff. As part of the MTN Expo to celebrate 20 years of connecting Uganda, MTN Foundation has also been carrying out CSR activities on the sidelines to enable improvement of healthcare. “The MTN Foundation continues to supplement the efforts of the government in the health sector. The improvement of the health sector is not only for the government that is stretched in terms of resources to ensure all facilities are improved and refurbished. 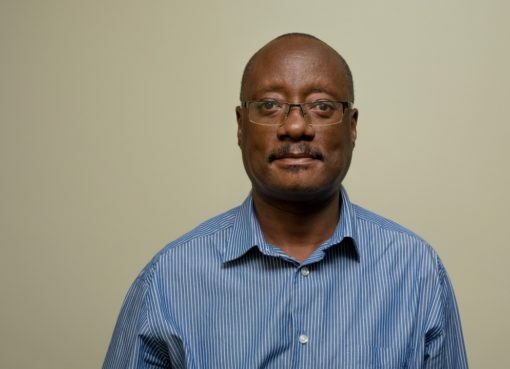 The government efforts can now focus on ensuring the health centre is fully stocked and the workers are well remunerated to maintain their levels of motivation,” said Bryan Mbasa the MTN Foundation Manager. Currently, about Shs400m has been spent by the MTN Foundation on refurbishments and similar donations of equipment at Kamukira Health Centre V in Kabale, Cwero Health Centre III in Gulu and now Amach Health Centre IV in Lira. “Thank you for choosing an important aspect of health, no mother should die giving birth. We have been grappling with the problem of maternal and child death as a country and such initiatives are a step in the right direction. I thank the Government of #Uganda for creating a conducive environment to allow private organizations to support the health sector. Thank you MTN for considering this hospital in a unique way,” said Patrick Ochen District Health Officer Lira. In 1998, MTN launched its operations in Uganda. In those 20 years it has paid about Shs 2 trillion in taxes and employs over 500,000 people both directly and directly. 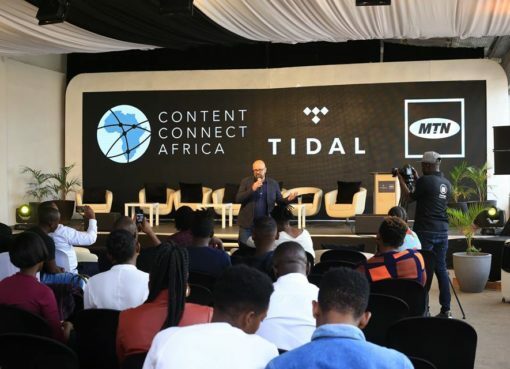 On top of that, at least 11.2 million customers use the network to connect. As part of the celebrations, MTN is holding regional expos in order to appreciate the 20 years of being everywhere in Uganda.